Today we will talk about world's three most explosive players, who have made a half-century in only 12 balls. So let's know through the stats, who among Mohammad Shahejad, Yuvraj Singh and Chris Gayle scored the most explosive half-century. 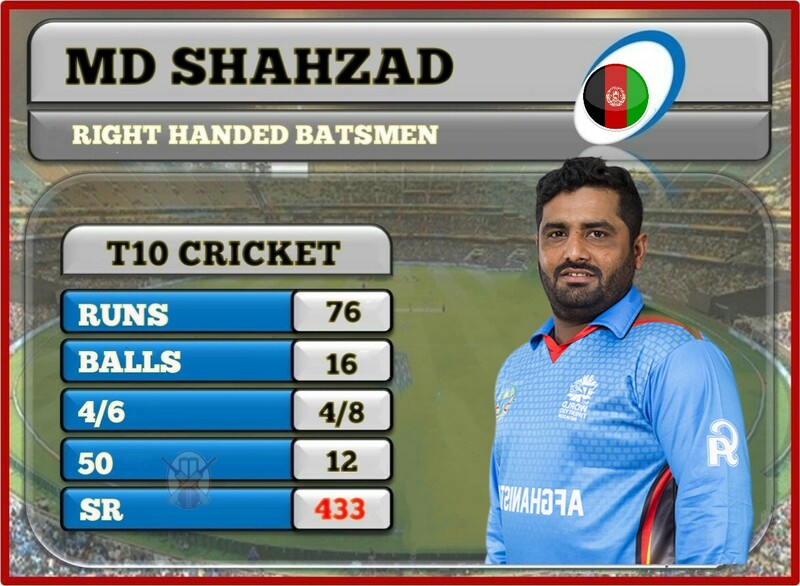 Afghanistan's explosive opening batsman Mohammad Shahzad, playing for Rajputs in the T10 league on November 21, 2018, he scored the half-century in just 12 balls. Shahzad hit 5 fours and 5 sixes during this innings. During this time Shahzad scored 76 in 16 balls with a strike rate of 433.33. Indian team's explosive all-rounder Yuvraj Singh, in the 2007 T20 World Cup, had struck a half-century in only 12 balls against England. Yuvraj Singh scored a 58 in 16 balls, including 3 fours and 7 sixes. West Indian explosive batsman and Universal boss Chris Gayle scored a half-century in just 12 balls in the Big Bash League. Chris Gayle hit a 56-run knock in 17 balls, including two fours and seven sixes. So guys, According to you, who's half-century Yuvraj Singh, Chris Gayle and Mohammad Shahzad were most explosive Give us your feedback in the comment box below.